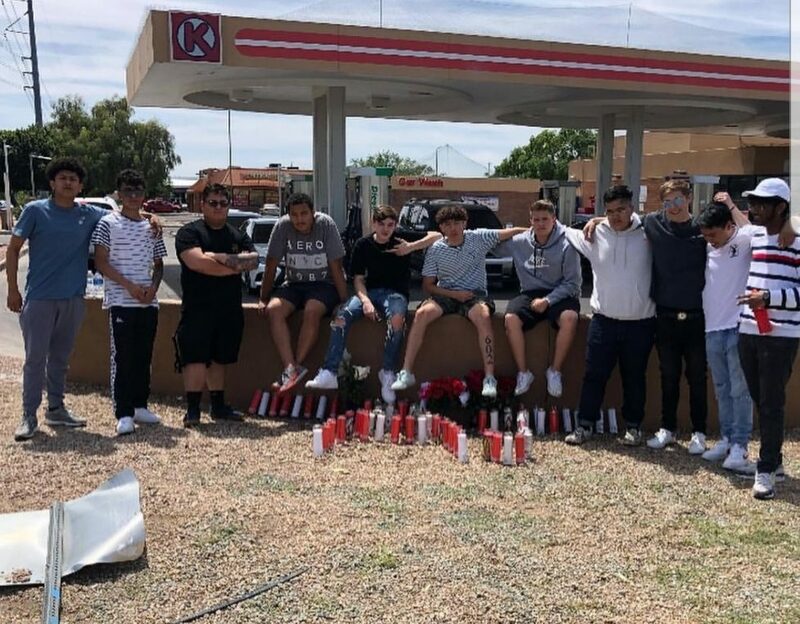 A pair of 18-year-olds embarked on a ride for food, but what happened on that drive is now a part of the lives of their family and the one young man who survived a road rage shooting in Glendale. 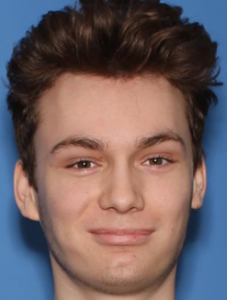 Glendale police said Alexander John Pettygrove, 18, of Phoenix, was pronounced dead at the hospital Saturday following a shooting and subsequent crash around 4:30 p.m. near 67th and Peoria avenues. Police said they responded to the scene and found a vehicle that had crashed into a wall outside of a gas station. Police found Mr. Pettygrove and another 18-year-old inside the vehicle and appeared to have been shot. Manuel Gonzalez identified the passenger as his cousin, Samuel Luviano-Gonzalez. They said an SUV pulled up beside Mr. Pettygrove’s sedan at an intersection. Words were exchanged before shots were fired. Police said Mr. Pettygrove had thrown a drink at the suspect vehicle prior to the shooting. Mr. Pettygrove and Mr. Luviano-Gonzalez had known each other for about three years, attending high school together and becoming best friends. “Those were the last two kids that deserved any of this,” Manuel Gonzalez said. Samuel has lost both his parents, including his mother to a murder. Now, he’s lost his best friend. Manuel said receiving the phone call from Samuel was one of the hardest things for him. Samuel told him to get over to 67th and Peoria. Manuel was thinking “accident,” but arrived to a shooting scene. “My heart dropped, especially because I see AJ on the ground, and Sam talking to the fire department and police officers,” he said. Samuel was taken to the hospital but Manuel said he was released later that night. Samuel is expected to have surgery in the coming weeks. Police were searching for the suspect over the weekend until Monday afternoon, when they said the alleged shooter turned himself in. 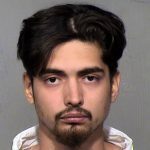 The Maricopa County Sheriff’s Office lists a Daddy Alexander Felix, 22, as having been booked into jail Monday on counts of second-degree murder, drive-by shooting, aggravated assault, and discharge of a firearm in city limits. Court documents indicate Mr. Felix is a suspect in the Glendale shooting. He reportedly turned himself in the next day, with the arrest time listed as 9:10 p.m. Sunday. One witness tried to follow the suspect vehicle as it fled southbound on 67th and then westbound on Olive Avenue into Peoria. However, authorities advised the witness to stop following. The suspect vehicle has last been seen near 83rd and Olive avenues. The Form IV does not indicate Mr. Felix’s relation to the incident other than he turned himself in. “Additional information provided by DCA including Defendant allegedly contacted family members and turned himself into police allegedly admitting he was involved in the incident,” Mr. Felix’s release orders state. Glendale police said they would have more details Tuesday. Mr. Felix was booked into the Fourth Avenue Jail in lieu of a $1 million cash-only bond. His next court dates are April 22 and 25. 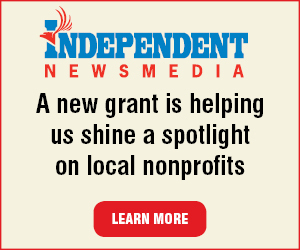 A GoFundMe for Mr. Pettygrove has raised more than $600 since Monday morning.